Jim has more than 29 years of experience in the financial service industry. Prior to joining the Voss Group, Jim held various home office positions in areas of Advanced Sales, Life and Annuity Product Development, and he also chaired the Variable Annuity Fund Selection Committee for one of the insurance carriers. Jim holds a Bachelors of Science (BS) in Finance from Miami University and a Masters of Business Administration (MBA) from the University of Cincinnati. He has received the Chartered Financial Consultant (ChFC) designation and the Chartered Life Underwriter (CLU) designation from the American College. 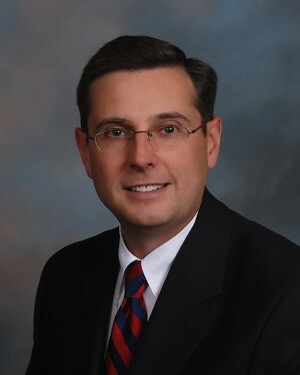 He has been a member of The Society of Financial Services Professionals (SFSP) since 1992 and is currently serving on the Board of the Cincinnati Chapter as the Secretary and Treasurer. Jim is also an avid fly fisherman. Jim and his wife Jeanne have two children Katie and Jay, and three granddaughters, Sophie, Hazel & Ellie.